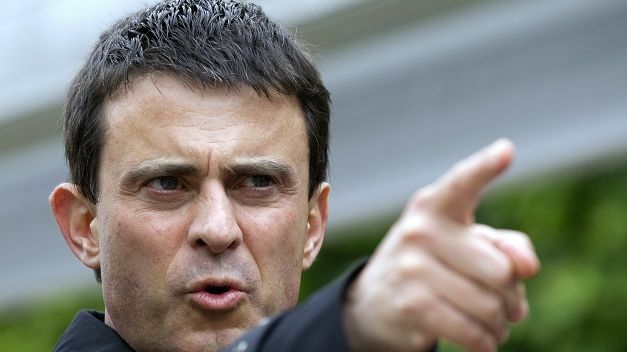 The French Prime Minister Manuel Valls insists he will decide on France’s new debt budget without Brussels. These are fighting words, as they say, but they have no meaning: France is contractually obliged to meet EU criteria. Bypassing the rules is only possible with the agreement of Germany. Why anyone would even buy the Euro is baffling. The entire economic system is a total disaster. You cannot have a single currency without a single government and single debt..